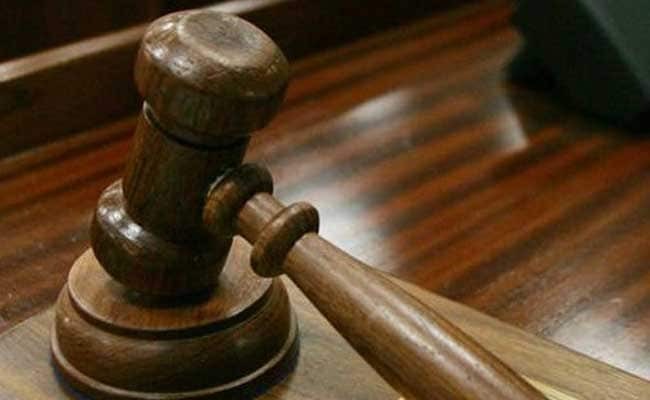 New Delhi: The Enforcement Directorate or ED has opposed the bail plea of a chartered accountant, arrested in a money laundering case allegedly linked to political entities. The central probe agency, in its written submission, has told the court that the case was at the initial stages and if granted relief, the accused, Rajesh Agarwal, might tamper with evidence. Additional Sessions Judge Ajay Pandey posted the matter for hearing arguments on July 21. Public prosecutor Nitesh Rana said investigation was still on and it was not the right stage to release the accused on bail. Mr Agarwal sought bail claiming he was in judicial custody and was no longer needed for custodial interrogation. According to the ED, Mr Agarwal was associated with some transactions involving a firm allegedly linked to Rashtriya Janata Dal or RJD chief Lalu Prasad's daughter Misa Bharti, which is under investigation for suspected tax evasion. The case emerged after the Enforcement Directorate filed a criminal complaint in February this year under the Prevention of Money Laundering Act or PMLA. It was based on a chargesheet filed by the Serious Fraud Investigation Office against certain individuals and firms "for providing accommodation entries by accepting funds from their beneficiaries through mediators and converting the same into share premium transactions in the beneficiary company". The ED said it suspects the entire racket to be worth about Rs 8,000 crore.